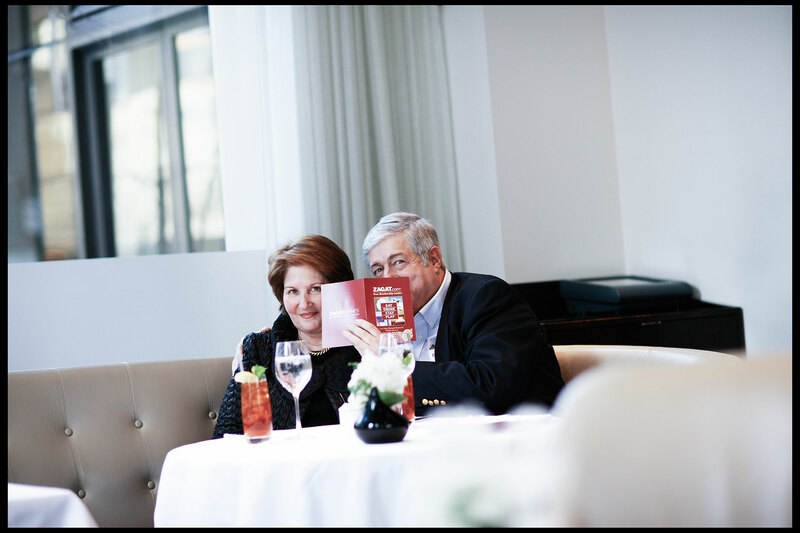 Tim and Nina Zagat, founders of Zagat's Guides. NYC. Client: Daily Telegraph.